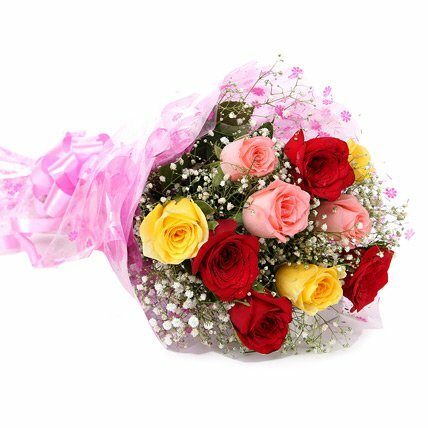 Mixed Roses are best when you want your surroundings to be colorful and positive. 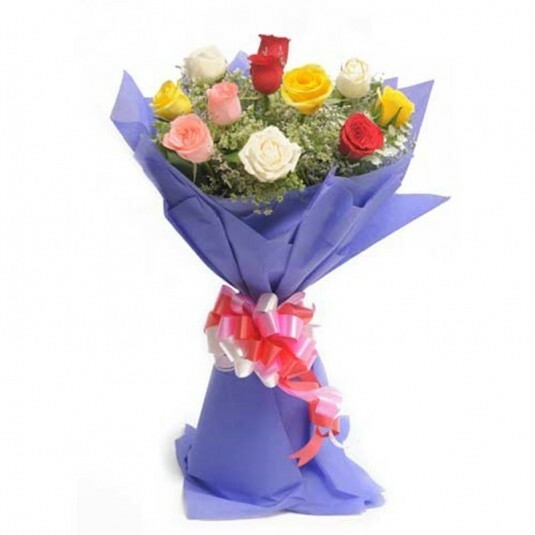 These are best suitable for someone who is ill and is going through a rough patch in his life. 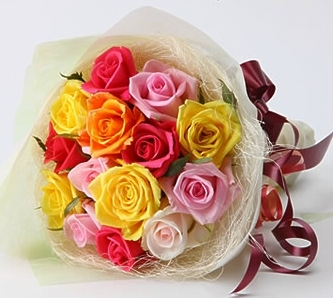 These instantly light up any dull room because of their different vibrant colors. 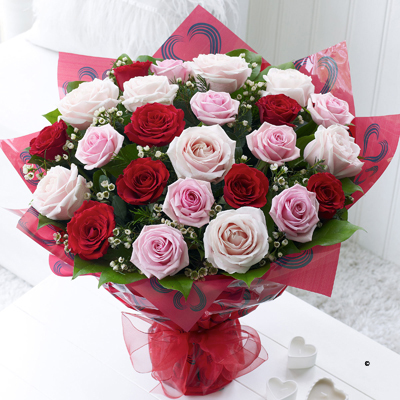 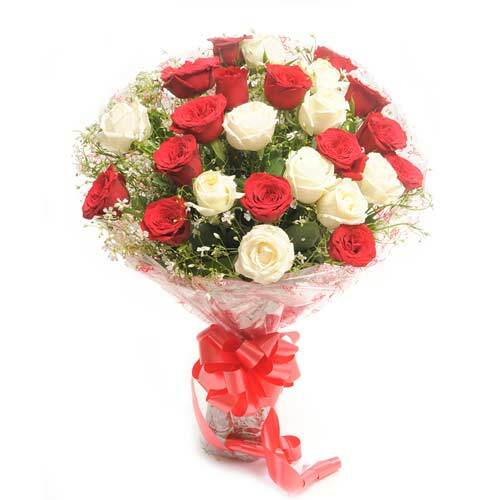 Mixed roses signify happiness, celebration and good health, hence are sure to make any one happy. 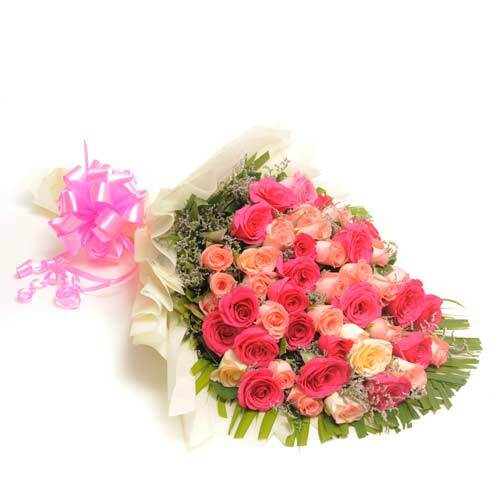 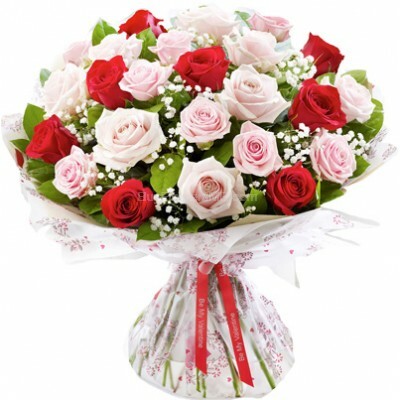 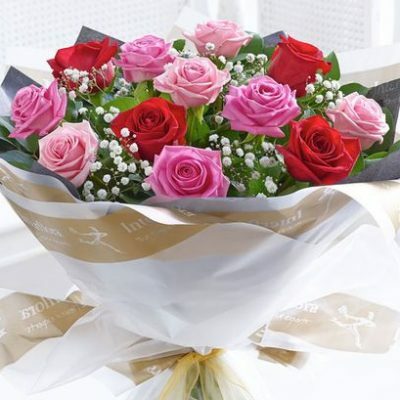 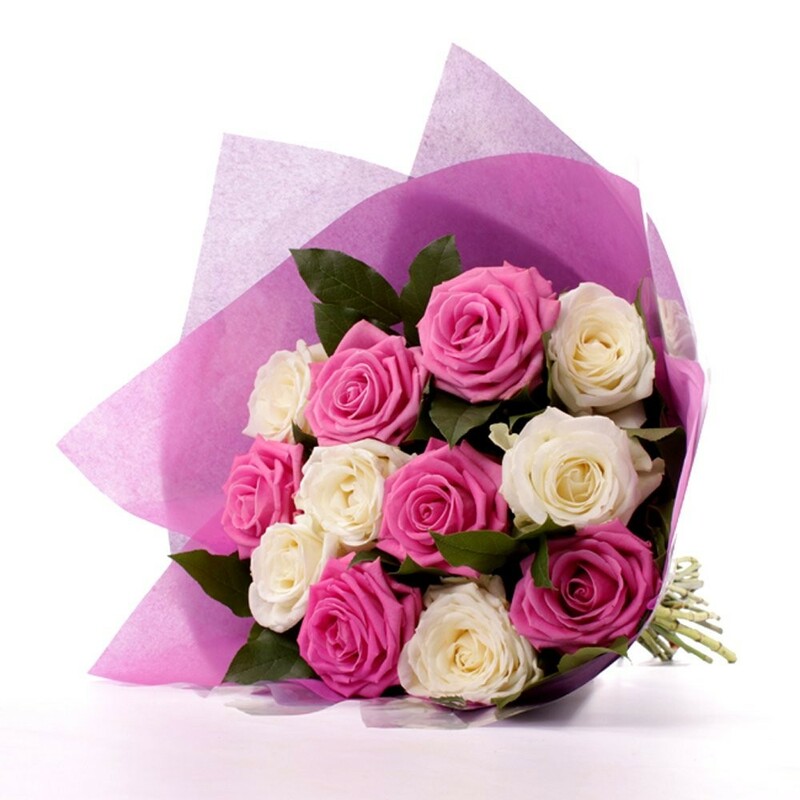 Wish A Flower is an online flower delivery website that delivers mixed roses to India. 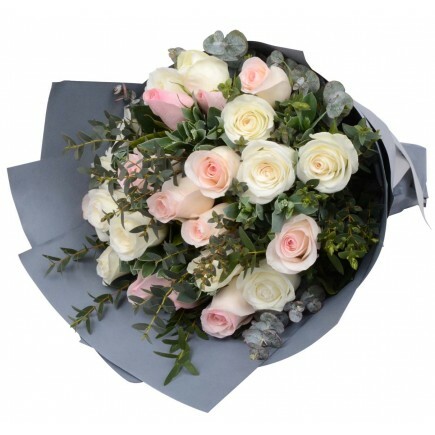 We also provide same day and midnight flower delivery services making it easy for customers to surprise their friends and family with hassle free services.